We can't believe there are only 7 weeks between now and Christmas! ONLY 7 MORE WEEKS UNTIL CHRISTMAS!!! That means it's time to get our gift planning and shopping officially underway. Last week we both wrapped up first quarter's parent/teacher conferences, and let us just tell you. No one deserves to be on our shopping list first more than teachers. 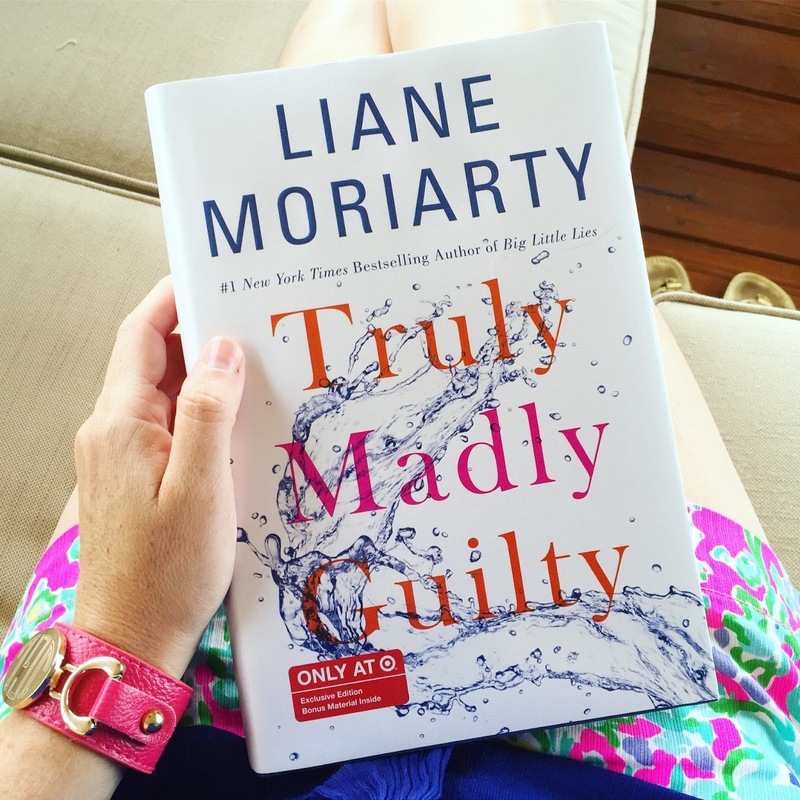 We love giving personalized gifts any chance we can so we turned to our friends at Preppy & Personalized to see what fun, personalized gifts they had for our hard-working and well-deserving teachers. 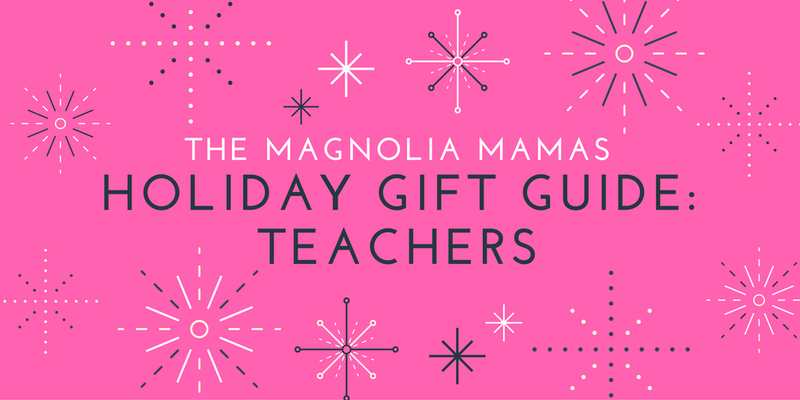 Of course their selection did not disappoint so we thought we would share some of our favorite ideas for teacher gifts with y'all. 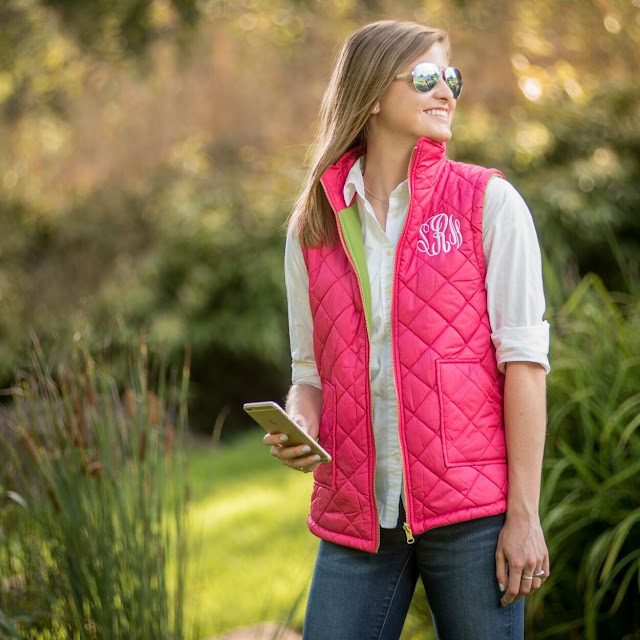 We both own monogrammed vests and get so many compliments on them at school every time we are there to volunteer. 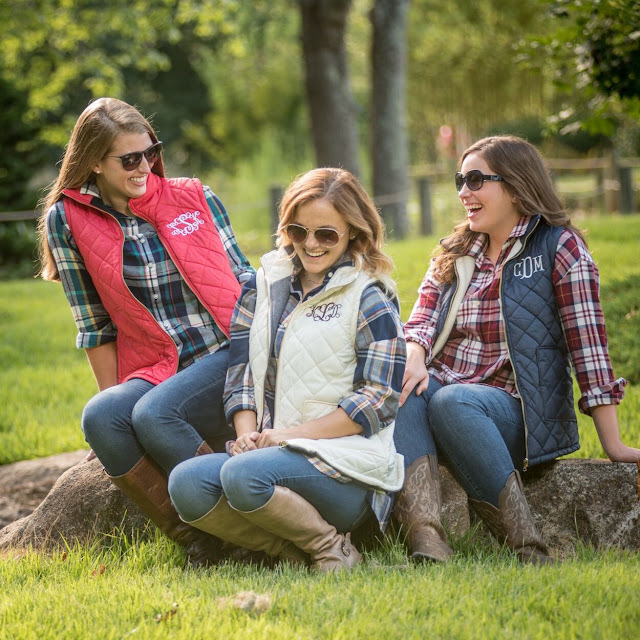 Well, hint-hint, if teachers are complementing our vests we know that means they would love a monogrammed vest of their own, too! This kind of gift is preppy, personalized, AND practical. Because we are sure teachers would prefer something like this that they will really wear a lot instead of another boring coffee mug...just saying. 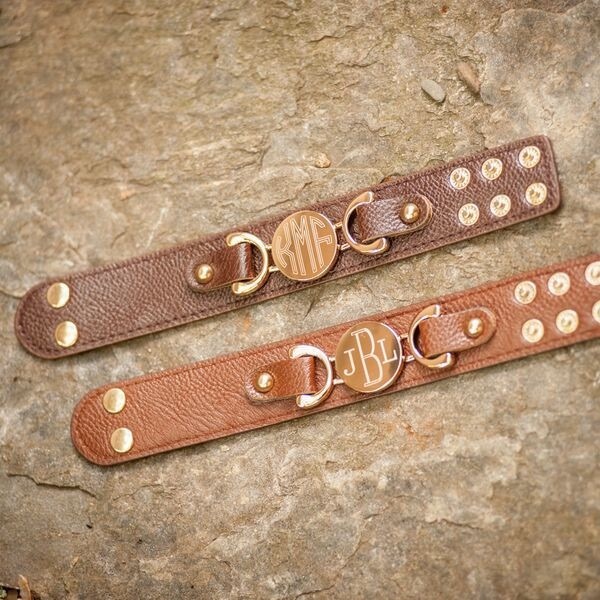 Another thing we think that would make great teacher gifts are these leather cuff bracelets. They come with an engraved disk and are such a fun addition to any outfit. I (Jen) have a pink one and love it! 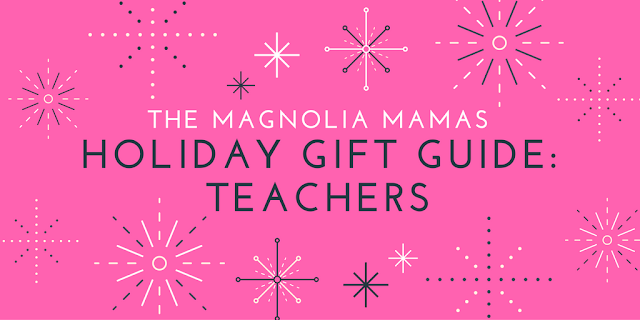 There are 10 colors to choose from though and know a few trendy teachers that would really appreciate this fun gift. We know teachers are always sending notes, so they can never have too many note pads. 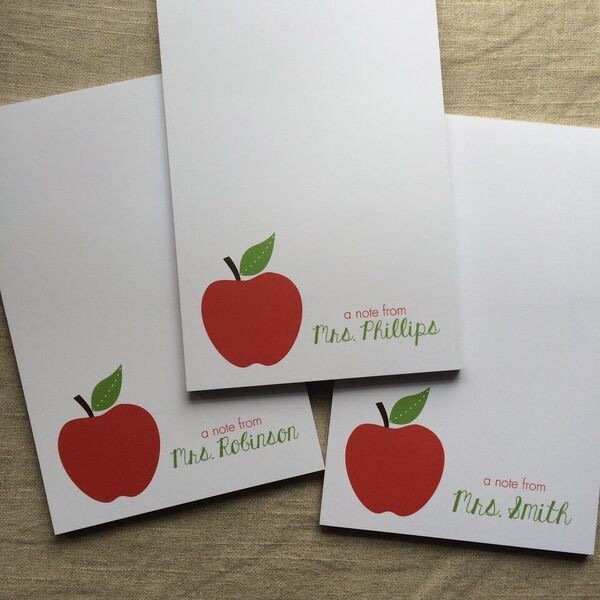 We loved these cute apple teacher notepads and think our teachers would, too. 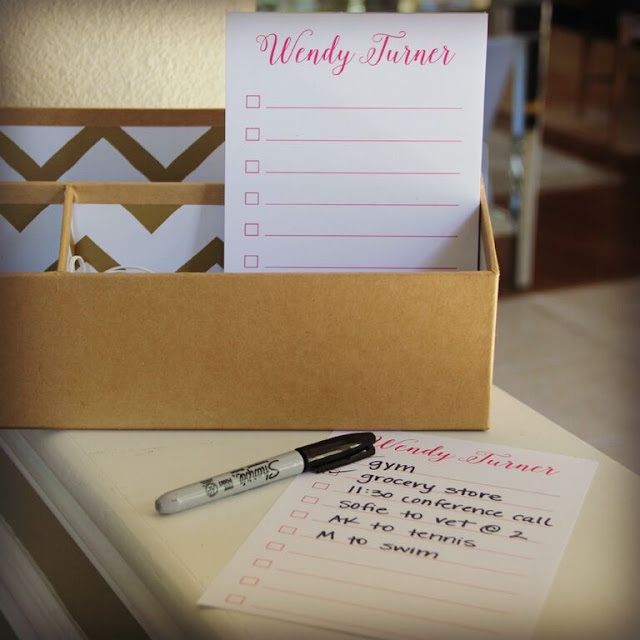 And for all of those type-A list makers this to-do list notepad would be perfect. In fact, we are thinking we might need to order some of these for ourselves! You know something all teachers have to do? Get up really early. You know what most of them need to help them get their day started? Coffee! 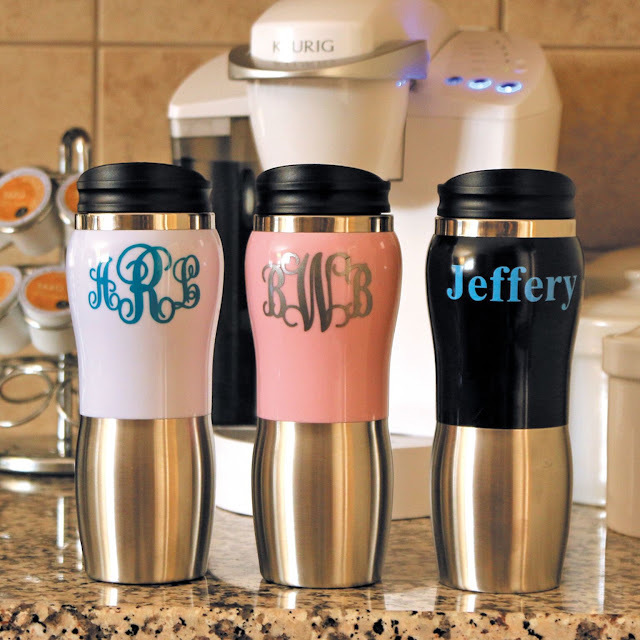 I know a lot of teachers that would love this personalized stainless steel tumbler for their mornings on the go. 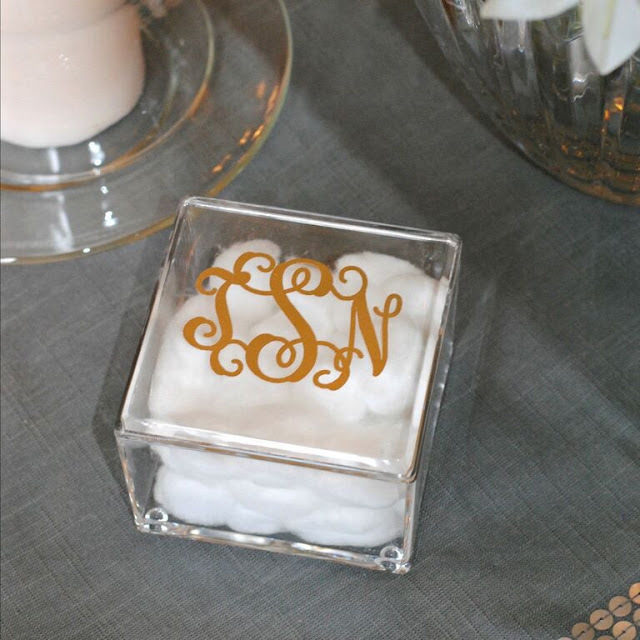 The last item that caught our eye were the personalized acrylic trinket boxes. We thought teachers could either take these home for use outside of school or leave it on their desks to help organize things like paper clips, rubber bands or other office supplies.